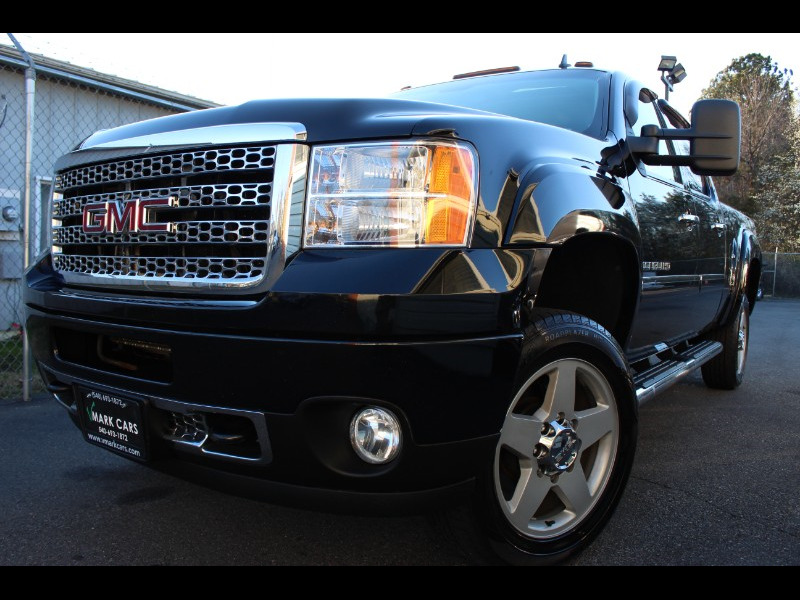 2011 GMC Sierra 2500HD4WD Crew Cab 153.7" Denali 6.6 Durmax diesel . Over 29 Service Records. Heated and Cooled seats, Navigation, Back-up camera, Blue tooth, Sunroof, Remote start, Side steps. Message: Thought you might be interested in this 2011 GMC Sierra 2500HD.